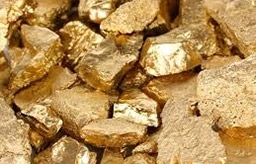 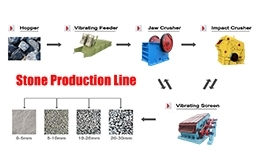 In the iron ore production process, the initial break is generally used jaw crusher. 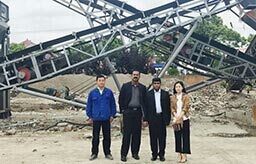 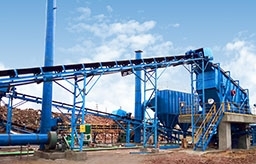 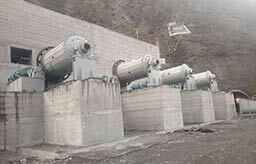 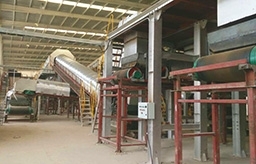 Large-scale production company will also use the rotary crusher. 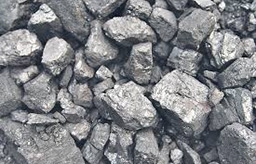 The main ingredients of Basalt are three silica, two aluminum oxide, iron oxide, calcium oxide, Magnesium Oxide (there is a small amount of potassium oxide and sodium oxide), the silicon dioxide content most, accounted for about forty-five percent to fifty.